I was born and brought up in Beijing, China. I got my B.S degree in computer science from Peking University in 1999. In order to further my study, I came to Department of Electrical and Computer Engineering at Northwestern University in 1999. After two years working in Database System Group, I got my M.S degree in computer science. Then, I joined Ultra-Scale Computing Laboratory to continue my Ph.D study under the supervision of Prof. Alok Choudhary. 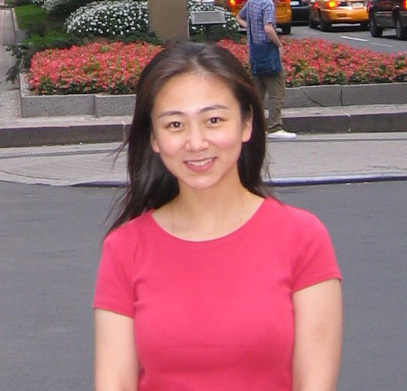 My general interests include data mining, parallel computing, performance evaluation, and databases with a focus on high performance data mining techniques in scientific simulations and architectural evaluations of data mining applications. Last update 04/11/05 by Joe.